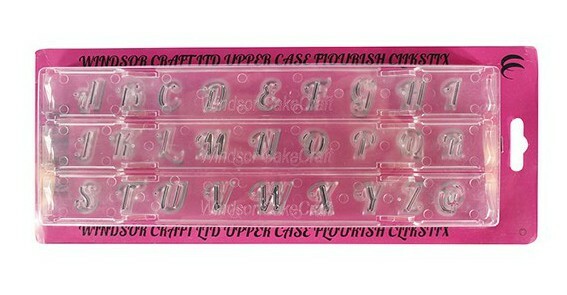 A range of letter and number cutters with the added benefit of an ejector. Simply place on your rolled out paste, press and cut, then eject. For best results use with flowerpaste.